Findings in a new study suggest that over the last 10 years, there has been a marked decline in the number of hospitalizations and deaths, due to heart disease and stroke in the US. The study was conducted by researchers from the American Heart Association lead by Dr. Harlan Krumholz. This study examined trends in hospitalization rates and health outcomes for patients with cardiovascular problems from 1999 to 2011. Researchers examined Medicare data for people 65 or older who had been hospitalized for heart failure, heart attack, stroke or severe chest pain. Overall, they found data from more than 33 million Medicare patients. Medicare is a publicly funded insurance program for elderly Americans. For each of the conditions, the researchers found rates of death and hospital readmission within 30 days and one year. The researchers discovered that, during the study period, Medicare patients were hospitalized 3 million times for heart attack, almost 6 million times for heart failure and almost 4 million times for stroke. They found that hospitalizations declined for each condition between 1999 and 2011. For example, in 1999, there were 1,390 stroke hospitalizations per 100,000 person-years. By 2011, that figure decreased to 925. 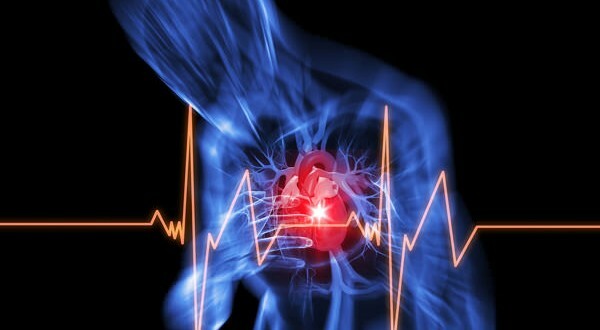 Annually, the risk of hospitalization for heart attack decreased by 4.6 percent, the study authors found. Severe chest pain hospitalizations decreased by 15.3 percent annually, and stroke risk decreased by 3.8 percent. Overall, rates of hospitalization for cardiovascular conditions declined by 38 percent over the course of the study. Also, death rates within 30 days of hospitalization declined by 29.4 percent for heart attack, 16.4 percent for heart failure, 13.1 percent for chest pain and 4.7 percent for stroke. The authors of the study suggested that the improvement in health outcomes may have been the result of a decrease in smoking and a rise in the use of statins — medicines used to lower fat and cholesterol in the blood. They concluded that the “challenge ahead” is to continue the improvement in heart disease and stroke outcomes.